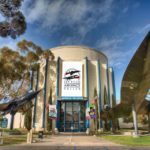 When you visit the San Diego Air & Space Museum you’ll learn about the hair-raising antics of the pioneers of flight, whose moxie made air and space travel possible. 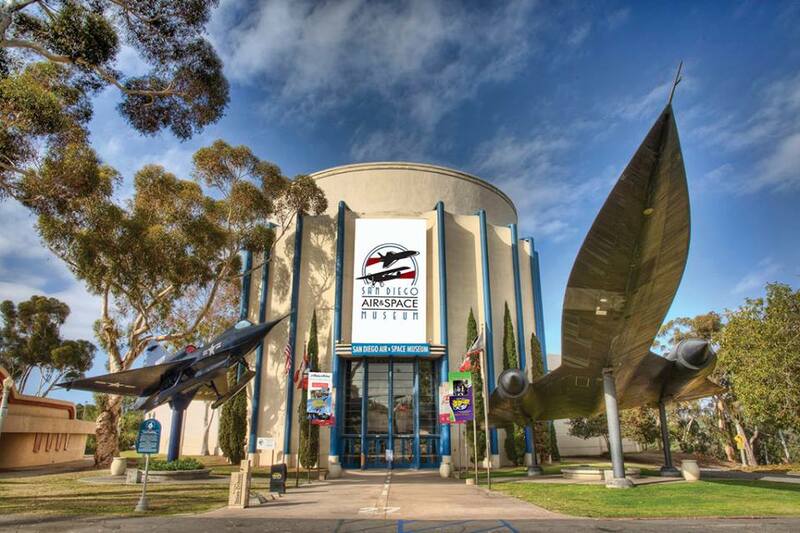 The museum is divided into several galleries, each emphasizing the contributions San Diego has made to aviation. 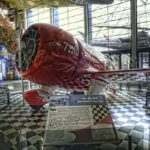 The galleries include the Theodore Gildred Rotunda, SPACE: Our Greatest Adventure, World War I, Golden Age of Flight, World War II, Modern Jet & Space Age, and the Edwin D. McKellar Pavilion of Flight. SPACE: Our Greatest Adventure, a new educational, interactive, one-of-a-kind – and most important of all FUN! — special exhibition exploring mankind’s quest for the stars and how space exploration impacts our daily lives. With hand’s-on learning experiences, selfie stations on the Moon, Mars and the International Space Station, and informative videos and smart touch screens – SPACE: Our Greatest Adventure is an immersive experience for explorers of all ages. See the actual Apollo 9 Command Module “Gumdrop,” as well as examples of Mercury and Gemini space capsules and a complete Apollo Command Service Module. 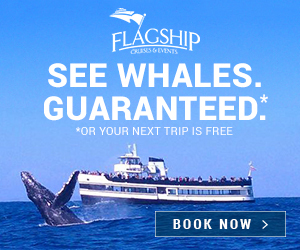 Want to land the Space Shuttle or dock it with the International Space Station? Sit in a Mercury capsule? Take a selfie in a Mars space suit or see a life-size Mars rover? Take your photo on the Moon next to an Apollo astronaut? Then SPACE: Our Greatest Adventure is for you.